I am taking a family vacation until January 4th. Since adequate internet service may not be available during my trip, I won’t be blogging—but I’ll be logging in, if possible, to chat. Very sincerely, I am going to miss my daily interaction with you all. This said, a new website is in the works that will host all of my blogs written to date, plus new ones and more. When it’s launch-worthy, you’ll be the first to know! Meanwhile, I’d really appreciate it if you would share information about this blog with others and, if you find this content valuable, please invite them to follow/like this page. 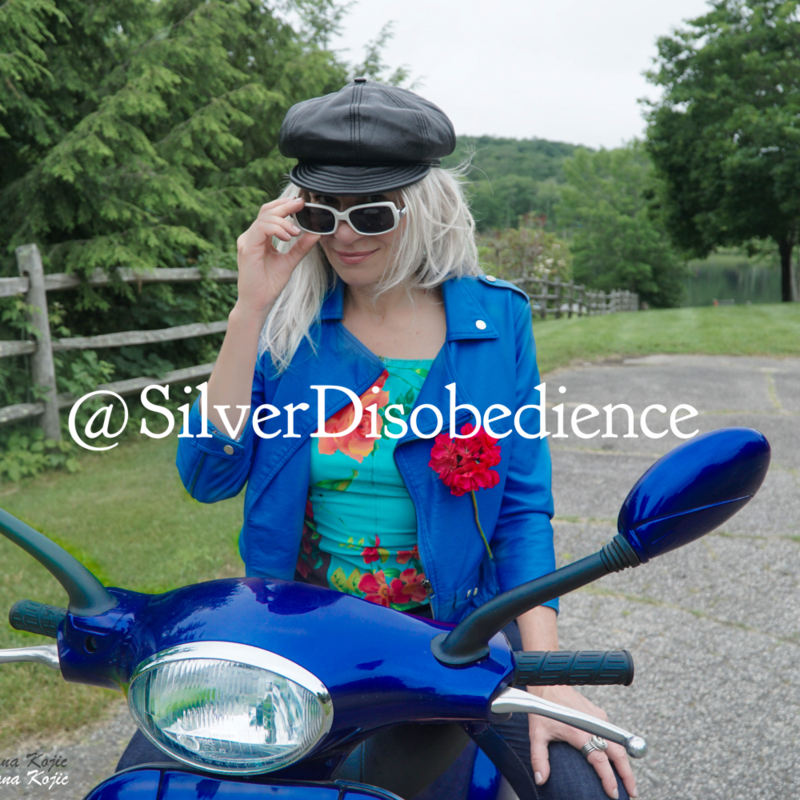 So far, between Facebook and Instagram alone, @SilverDisobedience is now 35,000 people strong! 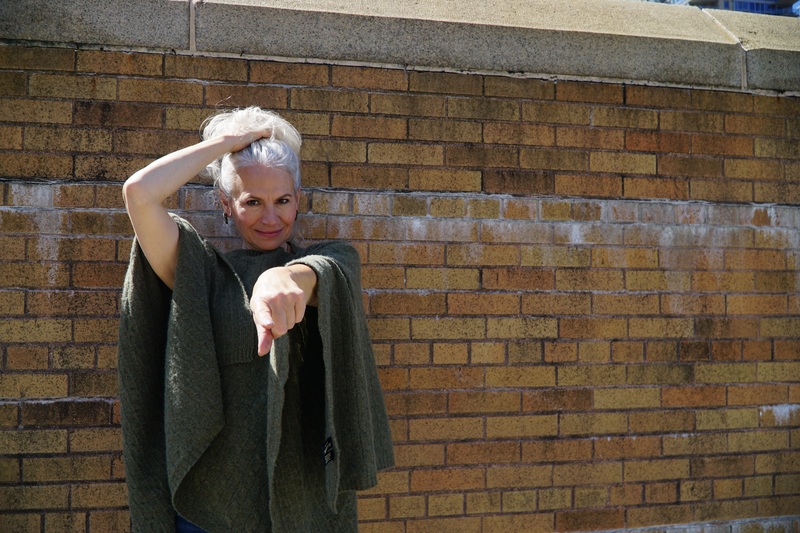 Silver Disobedience™ is a rebellion against ageism. It is the active rejection and disregard of the notion that getting older somehow equates to irrelevancy or obsolescence. The Silver Disobedience crowd is growing! Misunderstood by marketers, we’re a powerful time-warp of consumers who are largely ignored. Aged 48 to 100+, this significant collective of multi-faceted people is the first ever in history who might be carrying diaper bags for grandchildren or great-grandchildren — yet, because of advances in medicine, adoptions & second marriages — may also be raising their own children as well. The Circle of Life that we represent is an unusual amalgamation of active people in basically every vertical imaginable.